I came out of my comfort zone today with this salad. 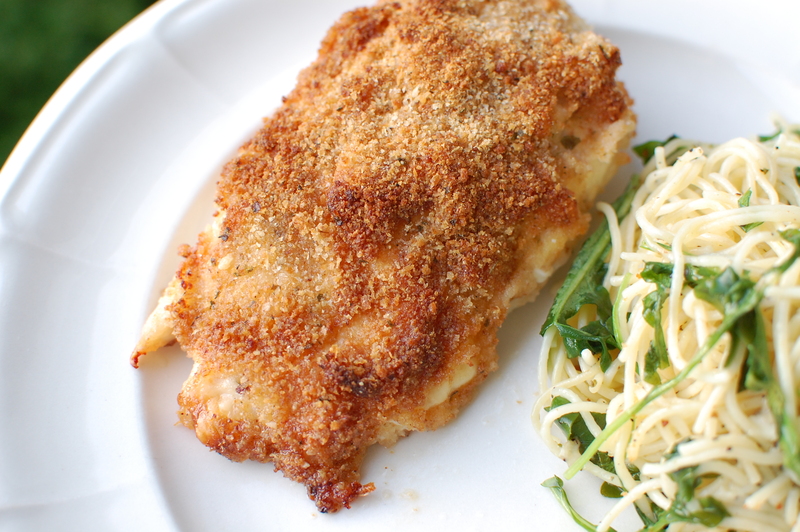 Adding fruit to fish or chicken is just not my style, but this salad is really good . It comes together in the ten minutes it takes to cook the pasta. 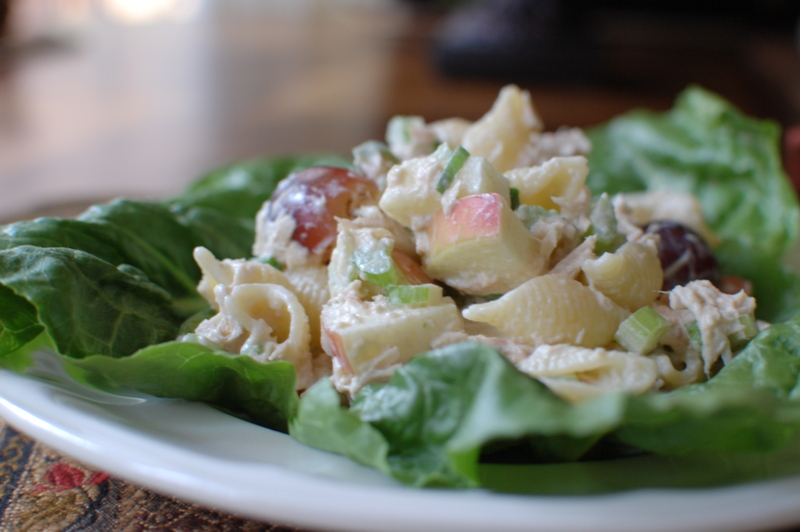 If you really don’t care for the taste of canned tuna the apples and grapes turn it into a not so tuna salad.